Yes, it has finally arrived!! Mortgage your house for an original version of the LP, or buy the Gear Fab Double CD Boxed Set!! 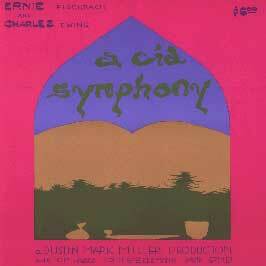 Ernie Fischbach & Charles Ewing's " A Cid Symphony-"